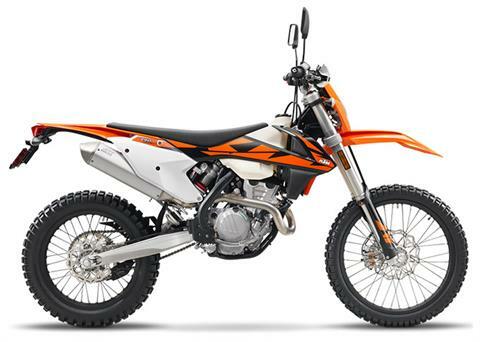 Looking to buy a new Full Throttle powersports or motorsports vehicle? 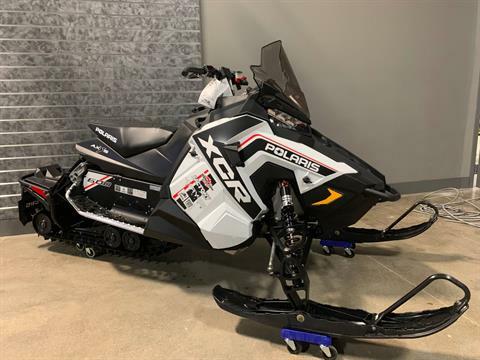 Your Full Throttle Motorsports dealer has the largest powersport inventory in the area with a dealership lot that spans four acres and a show room over 10,000 square feet. 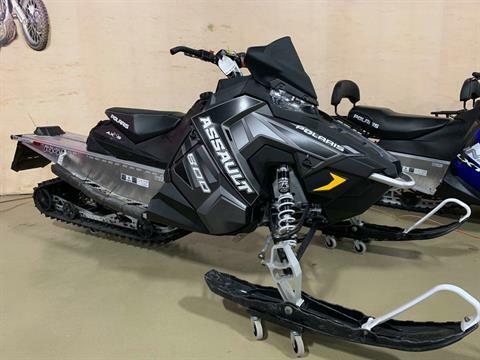 Come and check out our full inventory stocked with new and used motorcycles, great ATV deals, UTVs, scooters, PWC, snowmobiles, parts, accessories, and more! Don’t forget to check out our dealership promotions and sales plus our exclusive vehicle bundle Buddy Packs. 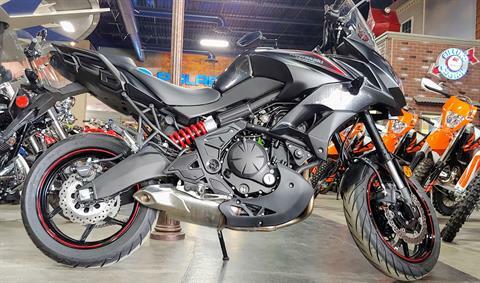 If you’re in the market to buy a particular Full Throttle powersports or motorsports vehicle, look no further! 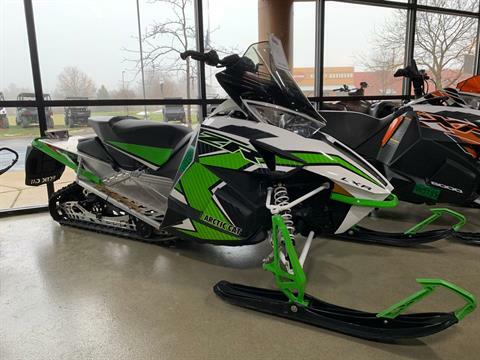 Our dealership proudly carries Polaris, Yamaha, Kawasaki, KTM, Slingshot, Victory. If you’re looking for trailers, you can buy Karavan and Triton trailers at Full Throttle Motorsports too! 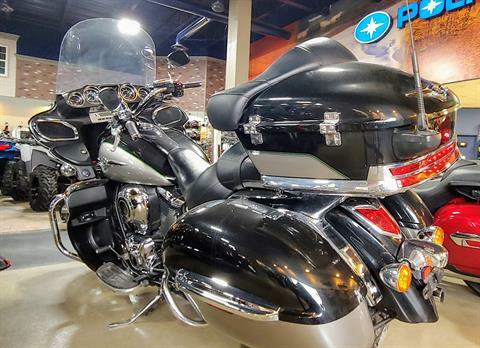 See our full powersports inventory in our Manufacturer's Showroom. 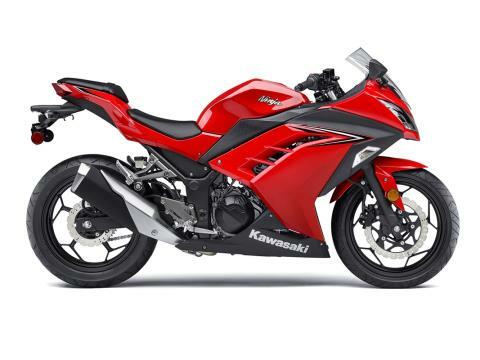 In the case of new or used motorcycles, we’ve got you covered! 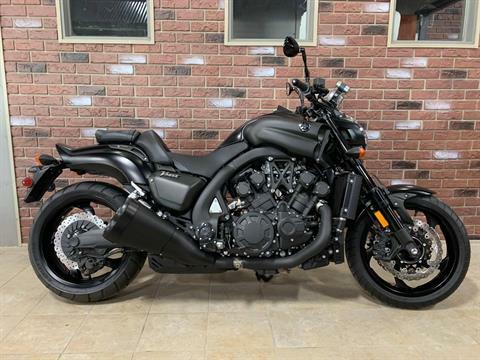 Search our extensive new motorcycle inventory which includes Yamaha, Kawasaki, KTM, Slingshot, Victory, and more! We also have fantastic used motorcycles for sale as well. 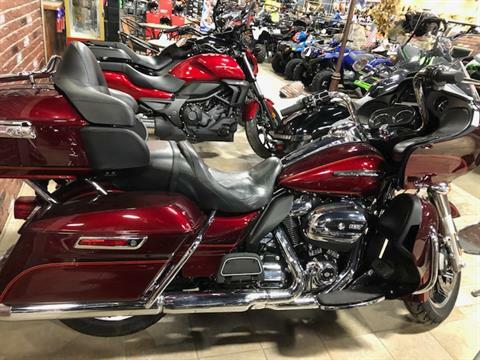 Our inventory includes (but is not limited to) Harley-Davidson motorcycles and cruisers, Honda, Suzuki and more! Ask us about our 2018 Polaris Slingshots, we’re super excited about them! 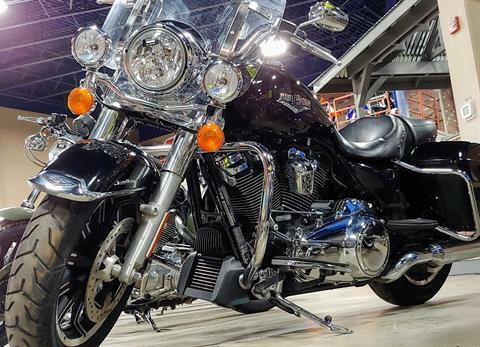 Here at Full Throttle Motorsports, we have many motorcycles for sale to fit your budget, no matter what it is! We offer dealer financing as well for those with good credit, no credit or bad credit. Our quick and easy online application gets you one step closer to owning your next motorsport! 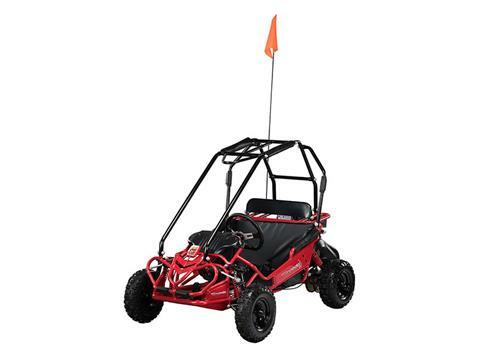 Looking for an atv for sale? 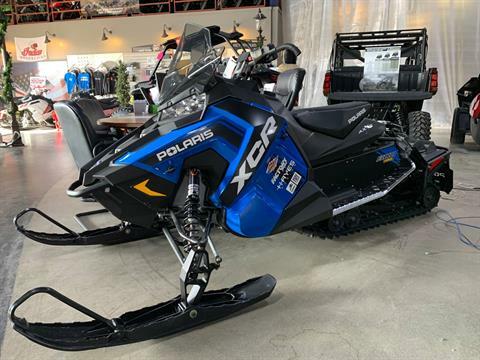 We’ve got some of the most popular all terrain vehicle manufacturers, makes and models of such as the wildly popular Polaris Sportsman 570. We also carry a full line of Yamaha four wheeler ATVs for sale and Kawasaki ATVs, all at competitive prices! 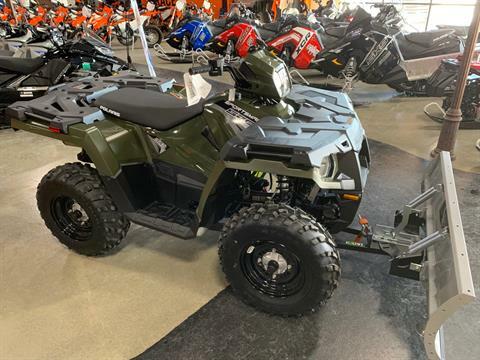 Recently, UTVs (aka Side by Sides) have exploded on to the scene with more and more people buying these versatile and larger seating capacity off road vehicles (ORV). 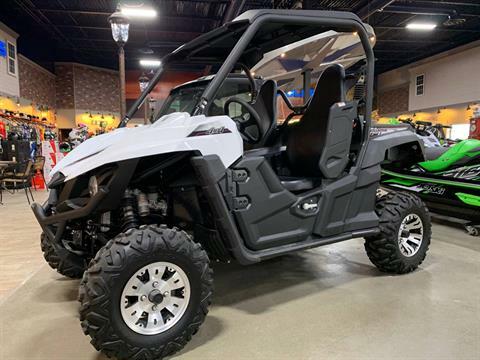 At Full Throttle Motorsports, you’ll find an extensive selection of UTVs for sale such as the Polaris General, Ranger, RZR and even Youth UTVs for sale. 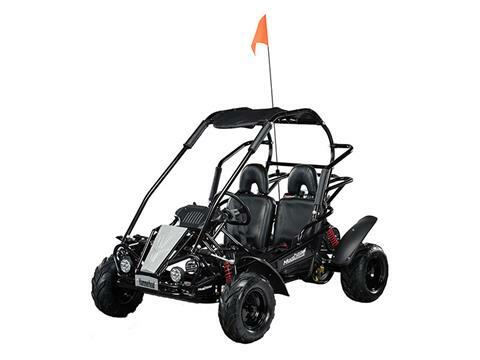 We also carry a variety of Yamaha side by side utility vehicles as well as Kawasaki Mules & Teryx. With such a large utility vehicle inventory, you might have trouble deciding which ORV to buy! 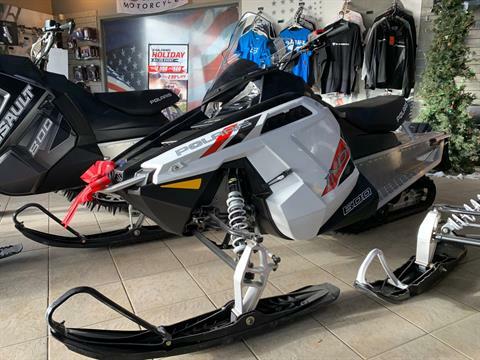 Many believe that you should only buy a scooter or jet ski in the summer and snowmobiles in the winter. That’s simply not the case! 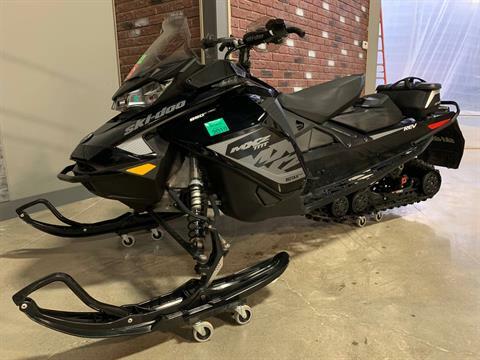 We have new and used scooters, PWC, and snowmobiles for sale year round and sell them across the country. 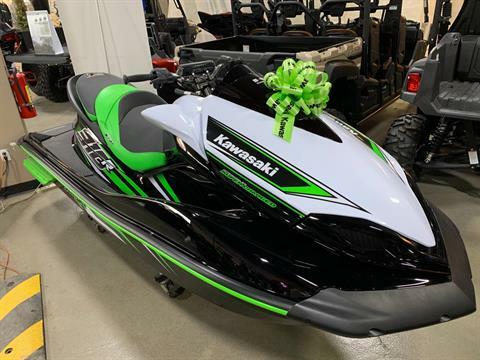 Come in today to get great deals on all scooters for sale as well as great jet ski deals and great snowmobile offers. While we’re voted the Top 100 Dealerships, we also focus on selling trailers to haul your fantastic new toys! 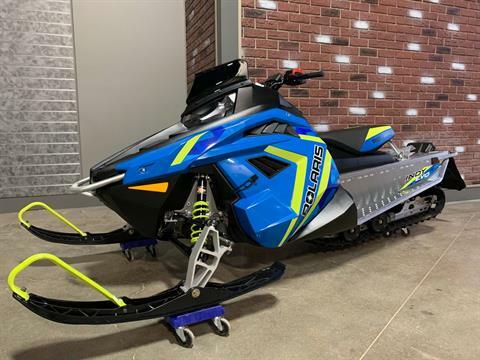 At Full Throttle Motorsports, you’ll find boat trailers, utility trailers, and jet ski trailers for sale. Check out our inventory in person or online or call us at 888-851-7788 and we’ll help you find what you want! 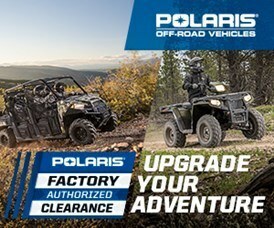 Need financing for your new powersports vehicle? Apply online, 24/7/365, using our SSL secure, Network Solutions protected, finance application for instant approval. Or call us toll free at 888-851-7788. We offer more lending institutions than other powersport dealerships and will work hard to get you financed. No matter what your credit history is, good credit, bad credit, no credit history, no problem! 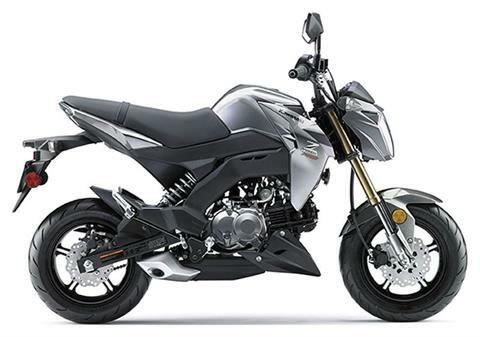 We have financing for any rider. Need new parts or accessories? 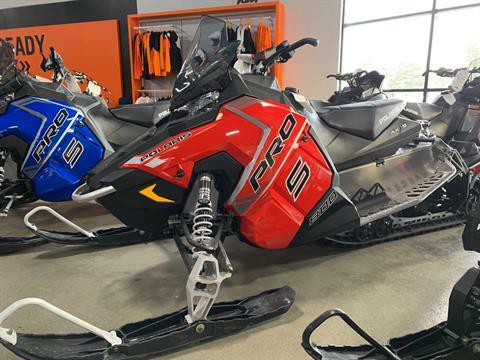 We are a full-service dealership staffed by factory certified technicians, armed with all of the latest tools and technology from our OEMs, combined with extensive powersports/motorsports vehicle knowledge and equipment, to assure that your machine will be repaired or serviced properly. Several of our mechanics have served as lifelong professionals in the industry. Need a pickup or delivery? Visit our Service Department; our secured shipping professionals are also here to assist you. We are situated in the same complex as the Summit Ice Arena, regionally recognized as a great recreation destination in the Lansing, Michigan metro. We’ve been serving the greater Lansing, Michigan area for over 20 years and are experts when you need it when buying a new vehicle. 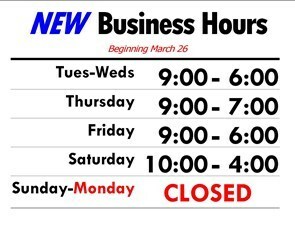 Our inventory turns over very fast so hurry in today. 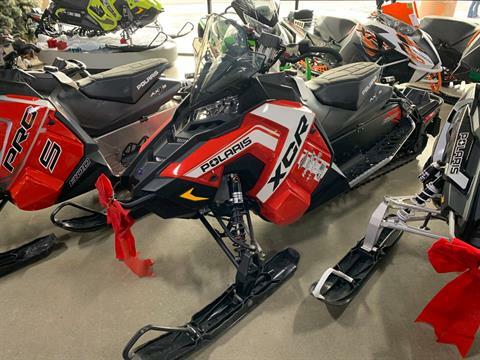 What’s in our greater Lansing, Michigan dealership today, can be gone tomorrow so don’t wait!